For any immediate questions and bookings, Please Contact Us. Travel with Outdoor Trail Adventures into history with our outdoor trail adventures to the mythical, the ancient, and the modern Greece of today. This adventure will allow you to eat your cake AND eat it too! You will enjoy Mediterranean culture and their delights, ancient history of the Acropolis, the Greek Isles, the mountains of Central and Northern Greece. Join us for one of our two epic adventures annually to Greece. Each adventure will have a capstone trail race, either 100K or 100M. Our first adventure takes us to the mythical Mt. 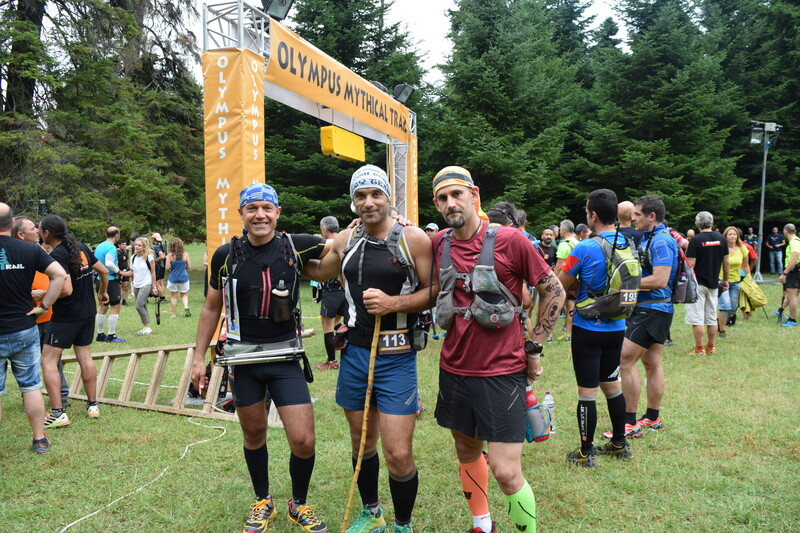 Olympus, while exploring top tourist location in Greece, for the Olympus Mythical Trail 100K. This trip takes place in early July. Our second adventure will takes us to Macedonian region in northern Greece, the regional home of Alexander the Great, for Greece's premier 100 Mile event, the ROUT 100M. This trip takes place in mid October. To offer a unique and customized trail adventure and holiday. Create an environment where experienced and novice trail runners can enjoy the safety and camaraderie of trail running. Create an experience and a personal connection with the ancient Greek history that molded our modern World. HAVE A GOOD TIME AND CREATE GREAT MEMORIES. This spectacular trail adventure will take you to Athens, the mountains of central Greece, and finally to the Greeks Isles, known as the Cyclades. Each trip tailored to meet the needs of each individual group. 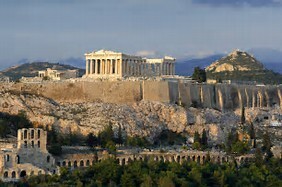 We will bring you to some of the most coveted sites in Athens, the Acropolis and the Archeological Museum in Athens. From here you will travel to the northern Greece and the town of Litochoro. The home of the OMT 100K. This is a locally hosted trail race that will have you summit the mythical Mt. Olympus in the early dawn as wondrous reds and orange light up Zeus's throne and the Plateau of the Muses. 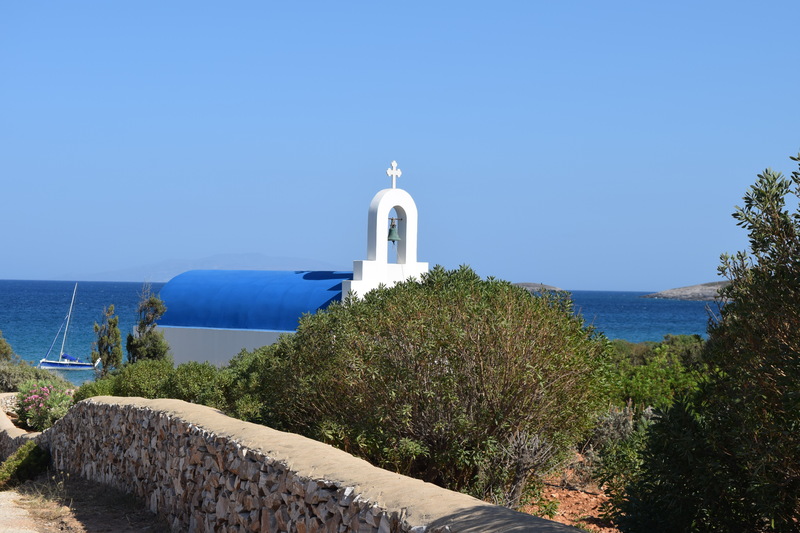 Concluding your adventure in central Greece and Athens, you OTA will embark on the final leg of your when you travel to the magical Island of Paros for a 4 day / 3 night stay. Paros is situated in the heart of the Cyclades where you will be able to visit beautiful Greek Isle restaurants, shops and sites or simply relax and soak up traditional Greek Island life! Optional visits to Marathon, Delphi, and a one-day multi island excursion are available and can be included to each groups' agenda. Tailored holiday trail packages can be 6, 10, and 13 days in duration. This remarkable experience will bring you the historic mountains of Northern Greece, Thrace, the birthplace of Alexander the Great. Here you will traverse ancient footpaths used by his Empire and by modern Greeks to repel the invading forces during World War II. Each trip is tailored to meet the needs of each individual group. Upon arriving to Thrace you will stay in a traditional Greek village which embodies the Greek culture along with the food! 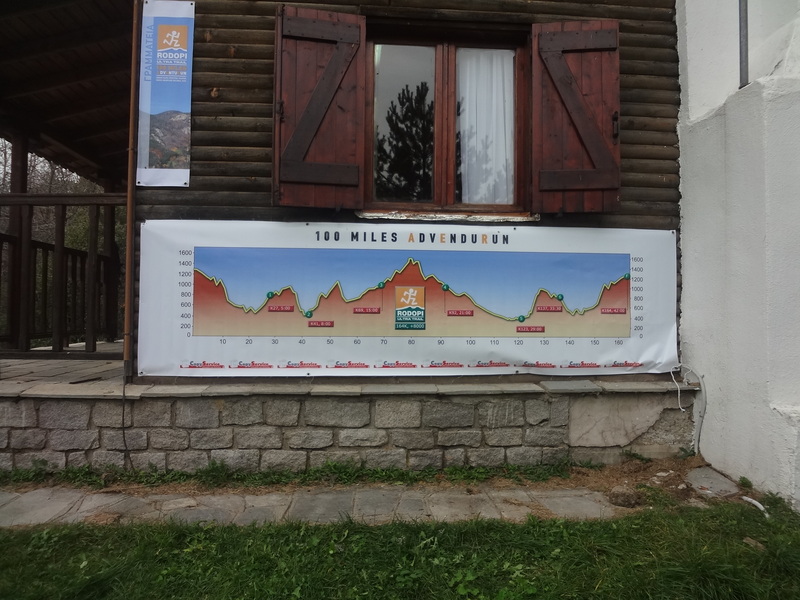 Runners will be able to compete in the ROUT 100M which is an incredibly scenic race is hosted by the top trail organizations in Greece. After completing your northern trail adventures, you will visit some of the most coveted sites in Athens such as the Acropolis which includes a private tour of the Archeological Museum. Optional visits to Marathon, Delphi, and a one-day multi-Island excursion are available and can be included to each groups’ agenda. 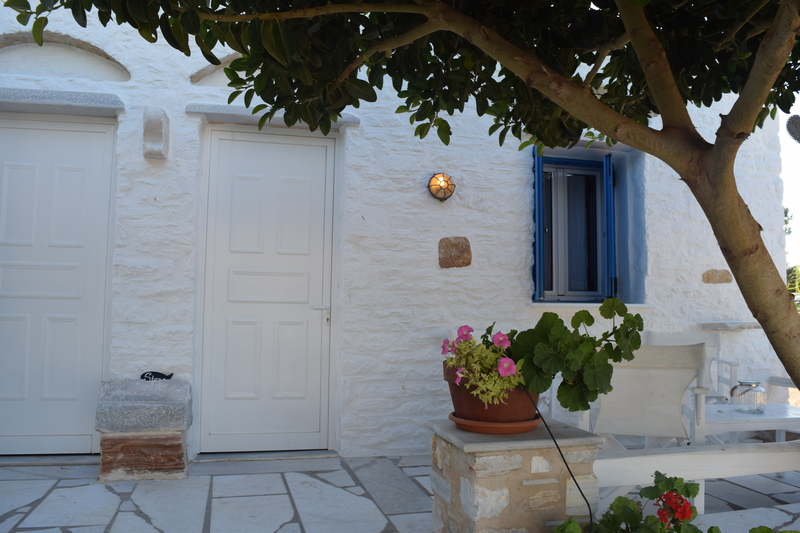 Our Capstone option will embark your group to the magical Island of Paros for a 4 day / 3-night stay. 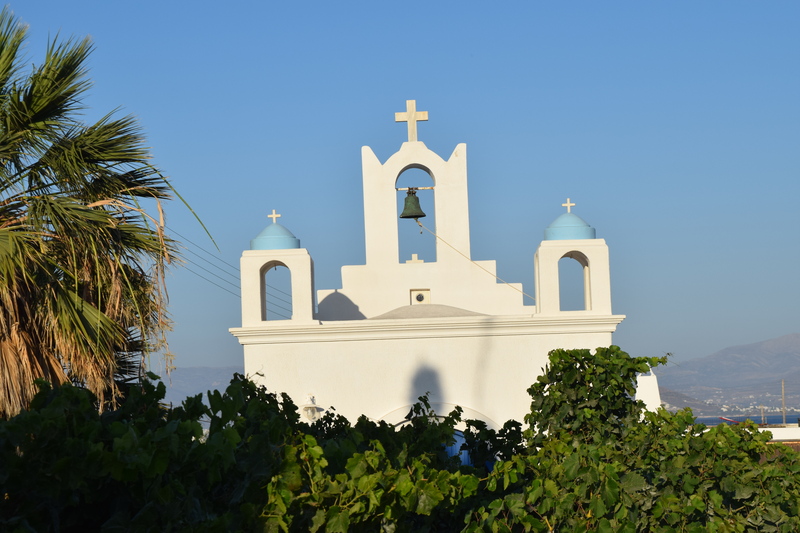 Paros is situated in the heart of the Cyclades where you will be able to visit beautiful the Greek Isles restaurants, shops and sites or simply relax and soak up traditional Greek Island life! Tailored holiday trail packages can be 10 and 13 days in duration. Accommodations for the duration of your trip (double occupancy). One in-house gourmet cooked traditional dinner. Welcome package, with tech shirt and AEI race drop bag. DAY 2: 0900 to 1600: Arrive to Athens, GR. Movement to Hotel for evening. DAY 3: a.m.: Morning shake out run. 1600: Arrive to hotel in Litochoro. DAY 5: am: open for non-runners; local tourist attractions and local beach. 1230: Arrive to Margarita Studio Hotel Leave for 3-day/ 2 night trip to Paros. p.m.: Arrive back in U.S.
0900 to 1800: Local Non-runner day excursions. 1900: Dinner at traditional family tavern. Our 10-day / 9-night tailorable OTA Greece packages start at $2,695.00. Discounts are available for maximum capacity groups of 8 to 10 athletes. Payments can be made via wire transfer, check, and credit card. An initial deposit of 30% of the total group package cost will be needed to secure your holiday adventure with OTA. The remaining payment must be remitted two months before the first day of your adventure with us. Refunds for a cancellation of a group or individual will be provided, minus 10% cancellation fee. In addition, we reserved the right to defer applicants. Deferrals will be handled on a case by case basis.